Is there any type of accommodation that changes as swiftly as backpacker hostels? Enter a luxury hotel in 1970 and it isn’t going to be that much different from one today, but hostels these days are a different beast compared to hostels a decade ago. The Balkans experienced a huge hostel boom in the early 2010s, and Belgrade was understandably at the heart of it. But despite some of the classic hostels going out of business following the boom, there are still plenty of great budget sleepers waiting to be experienced. 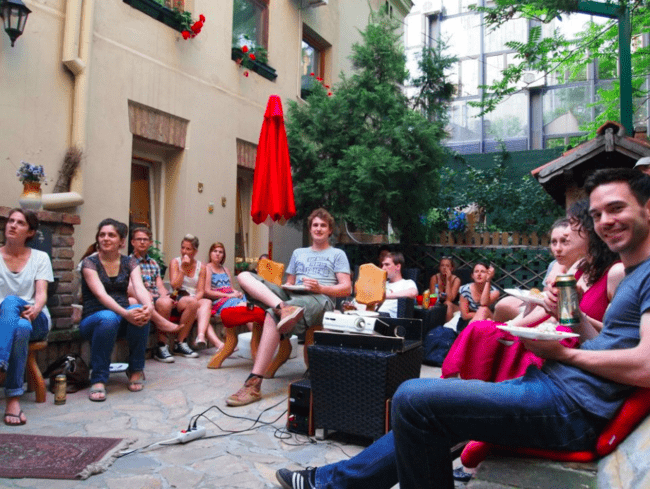 In fact, many spots go to great lengths to ensure the classic hostel experience (communal living, social atmosphere, awful book exchange) still exists in the Serbian capital. A hedonist is defined as someone who ‘believes that the pursuit of pleasure is the most important thing in life’, but such a description is a little too brief to convey the positive attributes of the Hedonist Hostel. This Dorćol spot has carved out a niche as one of the best hostels in the region and the awards it frequently receives certainly attest to that. 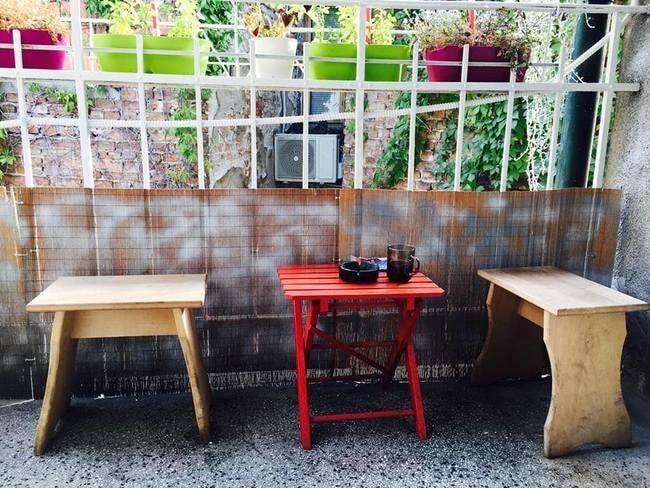 Hedonist also has one of the best hostel gardens in the city to match its unbeatable location. Seriously, Centrala is just down the street. ‘ArkaBarka Floating Hostel’. The name is tantalising enough, right? The boats along the Danube are best known for the famous clubs and bars, but there are plenty of sleeping spots located on the shores as well. The morning cup of coffee is a big part of any hostel stay and sipping that morning brew as the river idly floats by is an experience you can’t afford to pass up. One of the classic Belgrade hostels, Manga is still going strong after all these years. 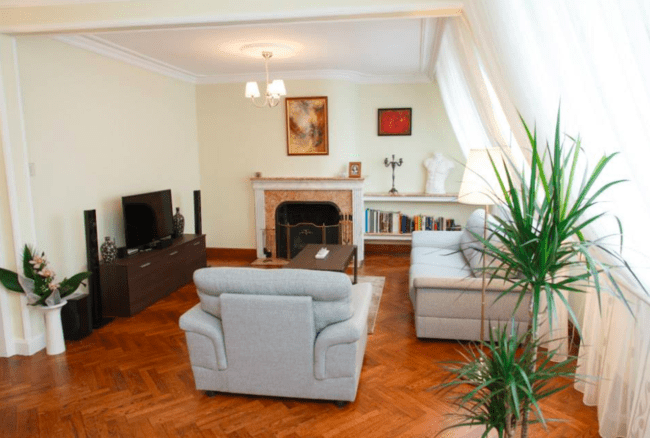 Situated just a short walk from the city’s train and bus stations, this Resavska spot is the Grand Old Man of Belgrade hostels with a decade of experience already behind it. This is a hostel that knows how hostels are supposed to be and has not lost sight of that while evolving enough to stay relevant. 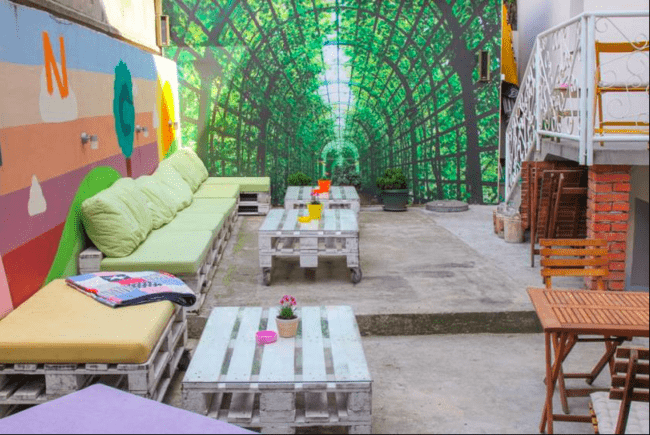 Green Studio probably takes home the prize of ‘Most Famous Hostel in Belgrade’ – and for good reason. It is more than just a hostel, incorporating independent art, music and more for a truly enveloping experience. Located in Savamala, Green Studio is every bit as inventive as one would expect from Belgrade’s design district. There are many hostels located around the train and bus stations but this is light years ahead of most. The name pretty much lays out exactly what you are going to get. Located on a little street between Skadarlija and Cetinjska, Hostel Bed ‘n’ Beer has a host of rooms available to go with a dainty little basement bar that we’re pretty sure has never been empty in the history of time and space. Luckily the fridge is never empty either, as it seems to be filled with different brands of beer every time we visit. A member of the respected ‘Balkans Best Hostels’ network, El Diablo is located on the Dorćol street known informally as ‘Silicone Valley’ (Strahinjića Bana). Although tourists heading there to see the businessmen and women enhanced by science – as promised by guidebooks – are going to be disappointed. You’ll find excellent cafes and restaurants, though, so it is definitely worth checking out. This is a hostel as hostels used to be. The atmosphere is informal, the price is low, and the nights are long for all the right reasons. Balkanska is one of the most famous streets in the city – a thoroughfare full of history, culture and the rest. Hostel Home Sweet Home couldn’t find itself in a better location as a result, and the budget sleeper does everything in its power to ensure the validity of its name. The interior is modern without being sterile, intimate without being claustrophobic. Without resorting to the obvious cliché, you really do feel like you are entering a home when you step foot in the Balkanska hostel. Any establishment with a name that reminds us of legendary Congolese footballer ‘Bongo Christ’ is alright by us, and it certainly helps that Hostel Bongo is another excellently inexpensive option in Belgrade’s centre. This is a hostel created by hostel veterans, and as such the boxes ticked are done so with a nod towards the informal traveller. The excellent Rakija Shop is nearby, too, although that might lead to hangovers and extended stays. Vračar might be the smallest neighbourhood in the city, but it more than holds its own when it comes to cafes, restaurants, and bars. Sun Hostel is one of the best options when it comes to staying in the district, with an African tinge to the aesthetic that helps it stand out further. The Church of St. Sava is right around the corner, too. 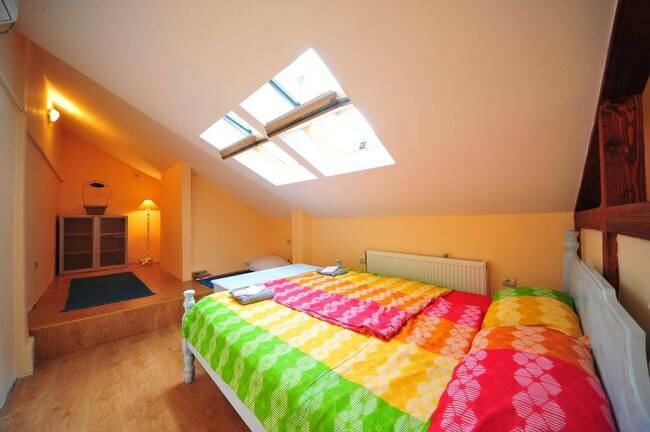 Located in an apartment building on Kralja Petra street, HostelChe comes highly recommended and for good reason. The atmosphere is down to earth to the extreme, but that is what we all want from our hostels, right? An affordable place to lay one’s head and meet some excellent people along the way. You also get a free beer for pronouncing the name correctly – and no, we aren’t going to give you any clues.